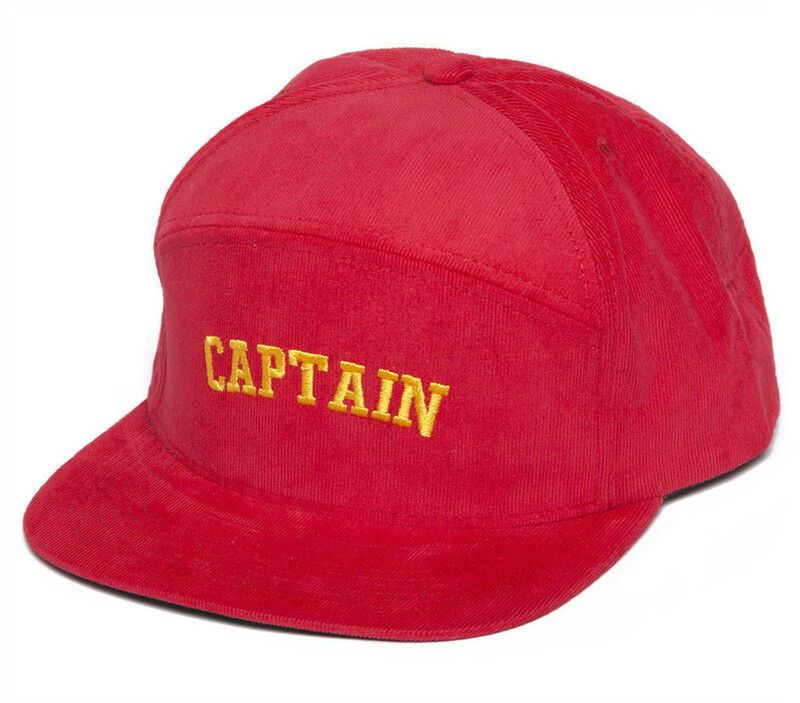 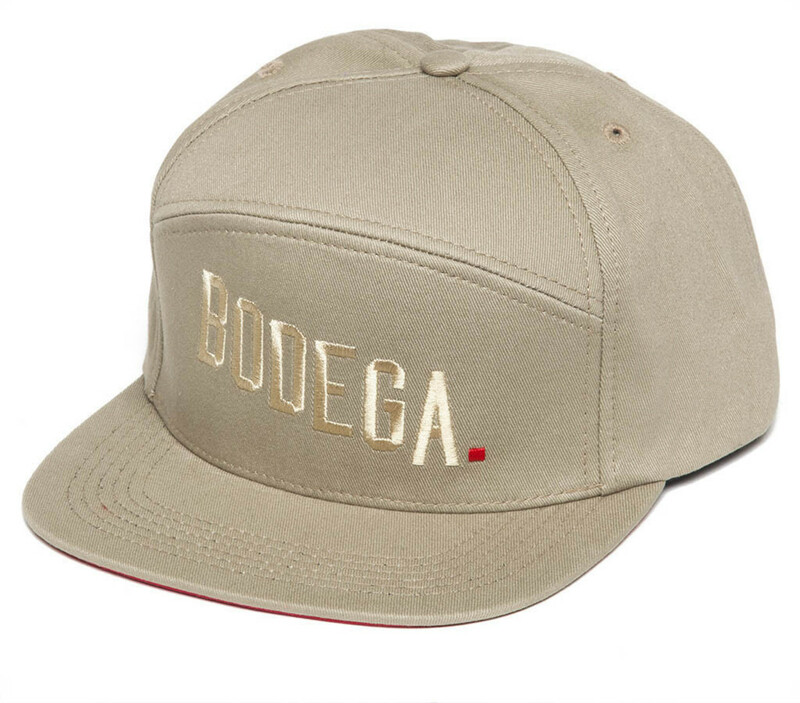 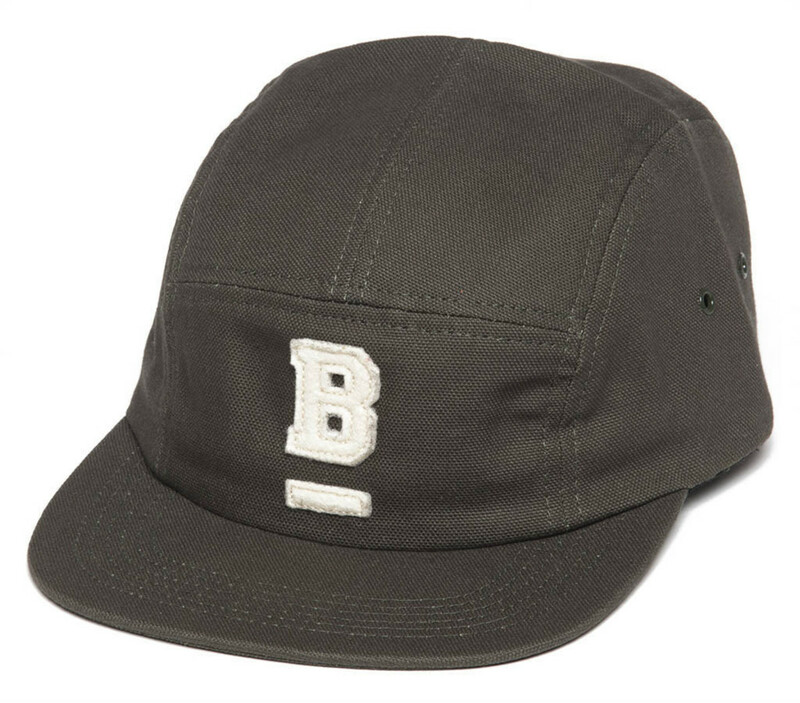 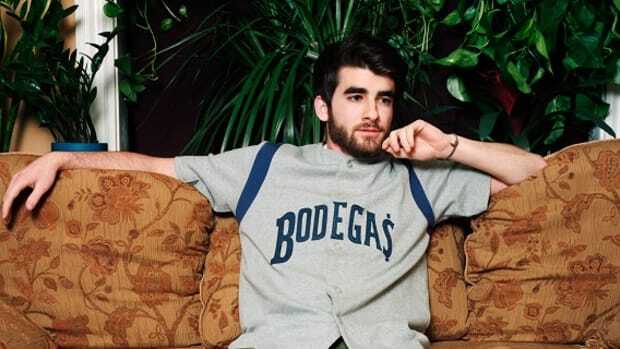 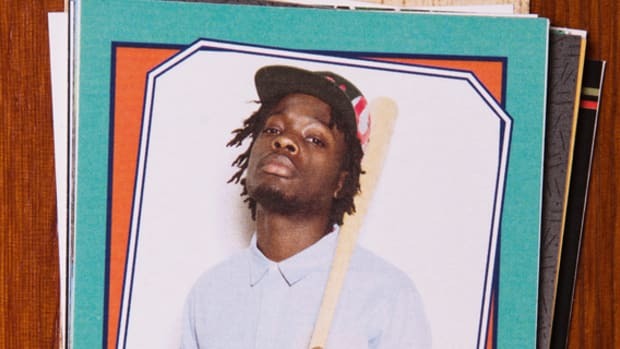 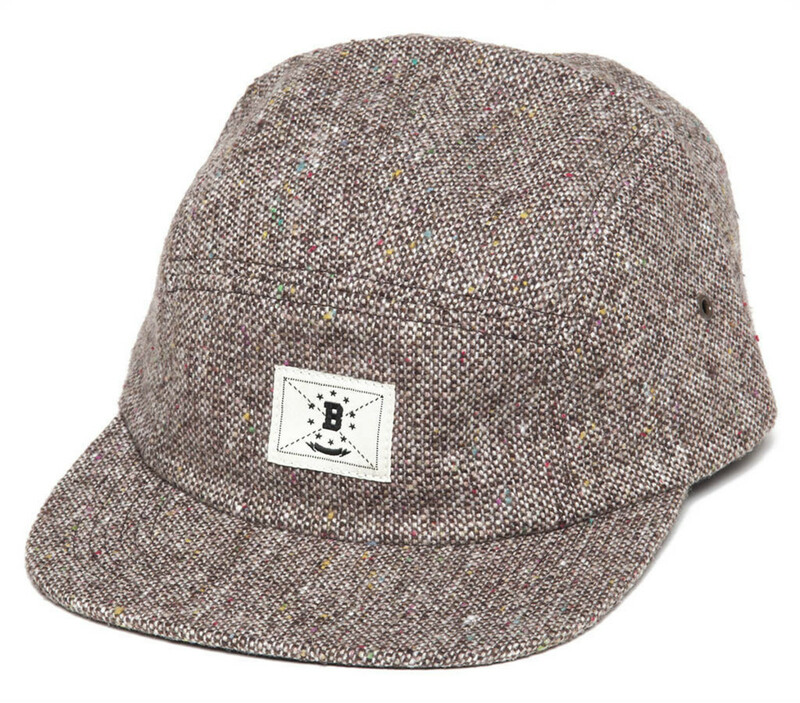 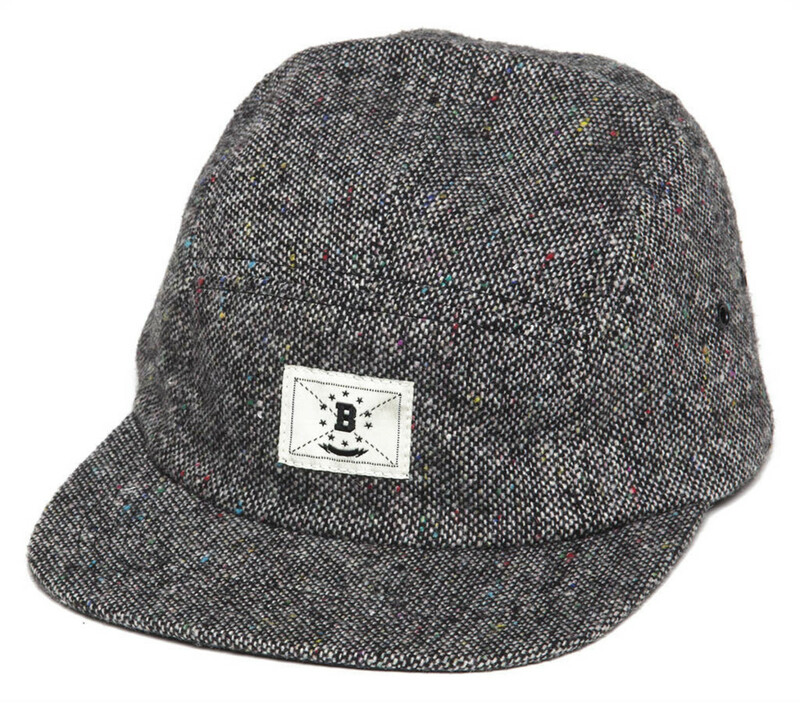 After teasing us with a thorough lookbook for the Spring/Summer 2013 collection, BODEGA finally drops their headwear range. 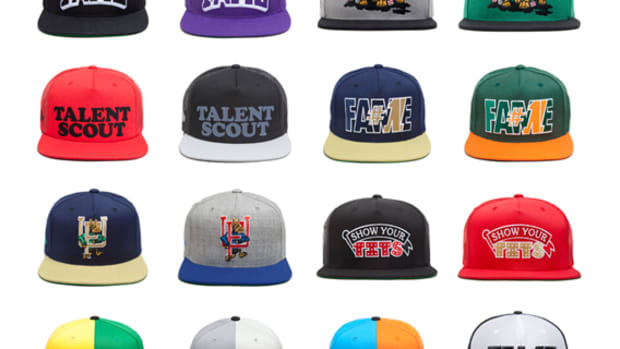 Comprised of several styles and silhouettes, the caps and hats are minimalist in their aesthetics. 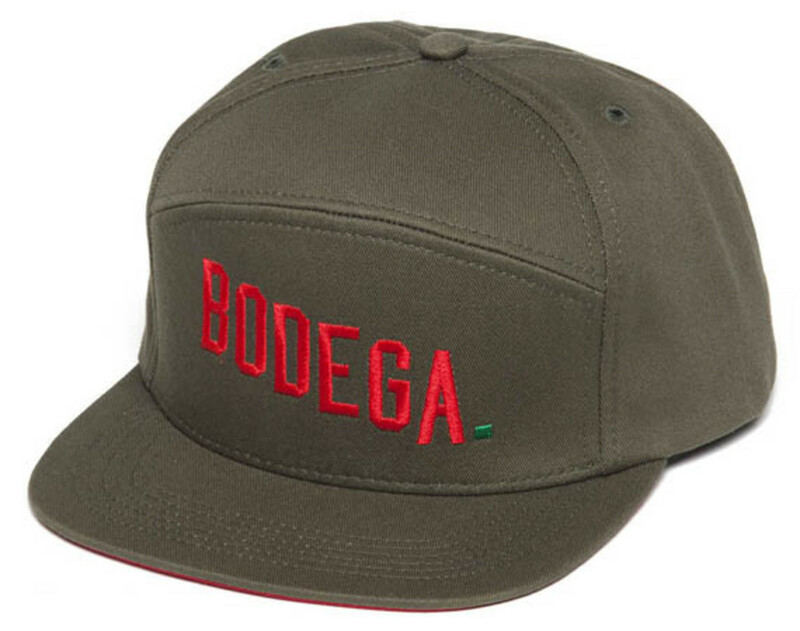 Simple BODEGA embroideries, patches, and appliques accent this line of monotone caps, made up of 5-panel caps and slant snapback caps. 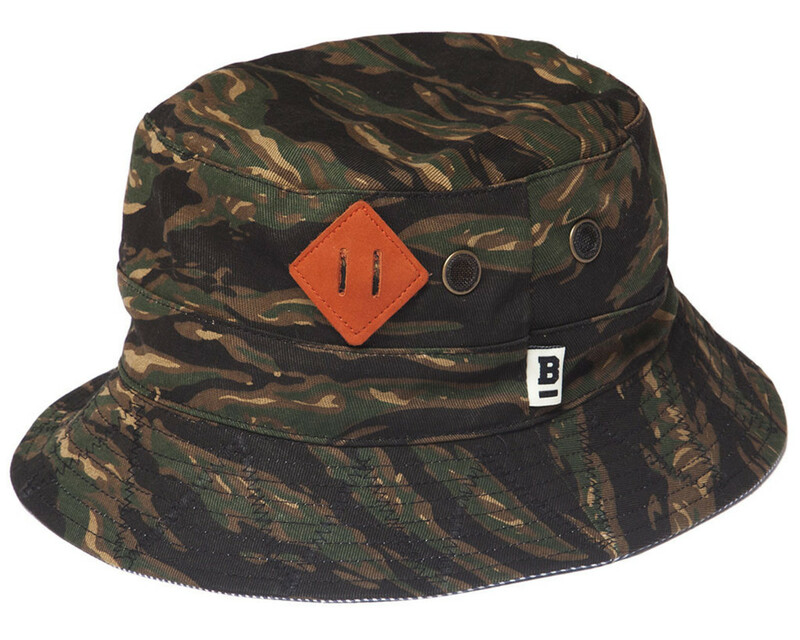 The only exception to the group is the reversible bucket hats that are constructed from tiger stripe camouflage on the outside and pinstripes on the inside. 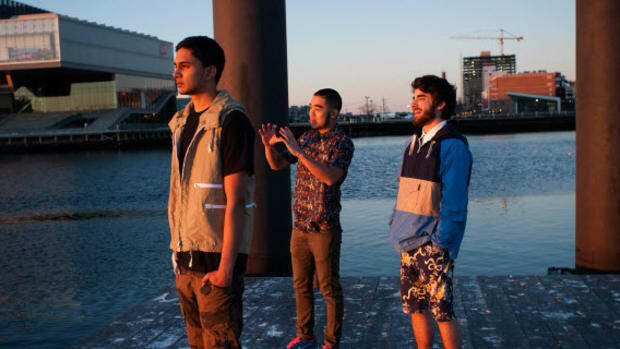 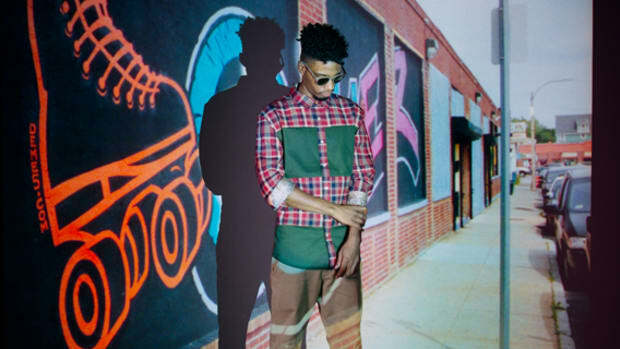 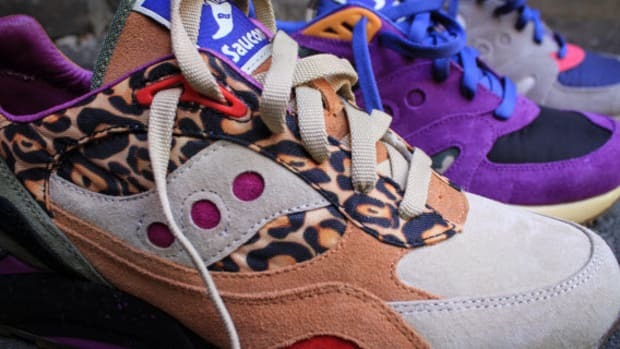 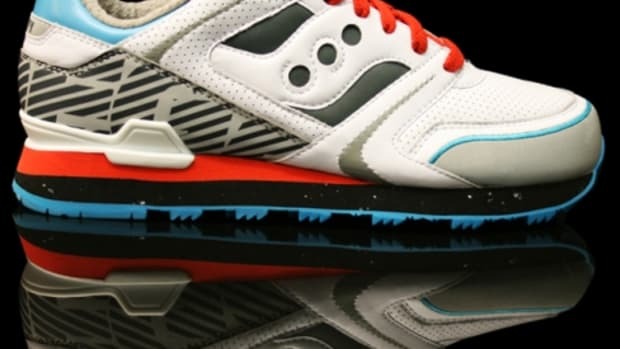 All of the items are available through their brick-and-mortar flagship store in Boston and their online shop.